Talk about being an overachiever. Mark Zuckerberg, who pledged to run 365 miles this year, has already completed the personal challenge -- about five months ahead of schedule. "This has been more fun than I expected," he said in a post on his personal Facebook page Thursday. Back in January, the Facebook (FB) CEO set a New Year's resolution to make running a part of his fitness routine. At the time, he called the distance "not a crazy amount ... it's a mile a day." Over time, he improved his stamina and can now pound the pavement up to 20 miles on some days, while still feeling "pretty good." 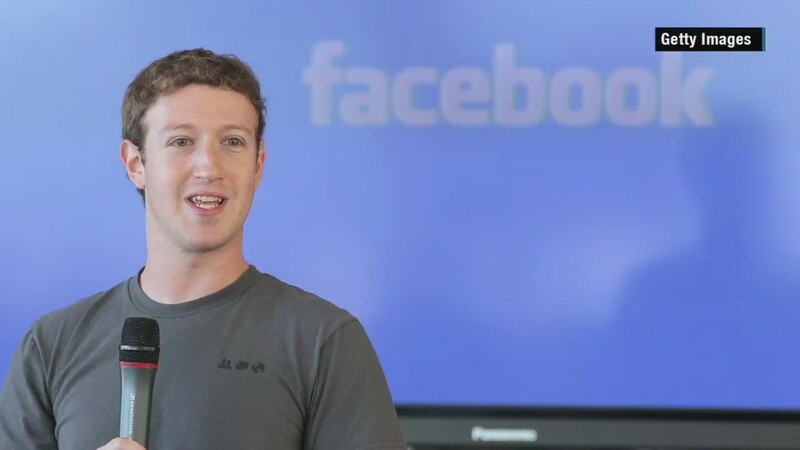 "I've also worked on speed, and my fastest mile so far is 5:53," said Zuckerberg. Despite his busy schedule and being a new father, Zuckerberg has managed to stick to his goal. He likes to post photos of himself mid-run in front of famous global landmarks. But this has also gotten him into trouble. While in Beijing in March, he took a picture jogging in front of Tiananmen Square -- a controversial location because it's a symbol of communism -- without a face mask, a move that was criticized given Beijing's pollution problems. Running about a mile a day wasn't Zuckerberg's only goal this year. He's also building an AI system to control his home, a la Jarvis in "Ironman." Like the virtual assistant in the movie, Zuckerberg's home AI system intends to help him control lights and temperature in different rooms, in addition to recognizing people at his door. He even wants to teach the program to alert him when it's time to check on his daughter, Max. Even though he's already met his physical challenge, Zuckerberg said he's now training for a triathlon -- a far more challenging goal. During a Facebook Live chat with comedian Jerry Seinfeld last month, he admitted to falling off his bike on his first triathlon training ride and breaking his arm. Zuckerberg is known for setting personal goals each year and sharing his progress with the world through Facebook. In the past, he learned Mandarin and started a book club with the intention of reading a new book every two weeks.